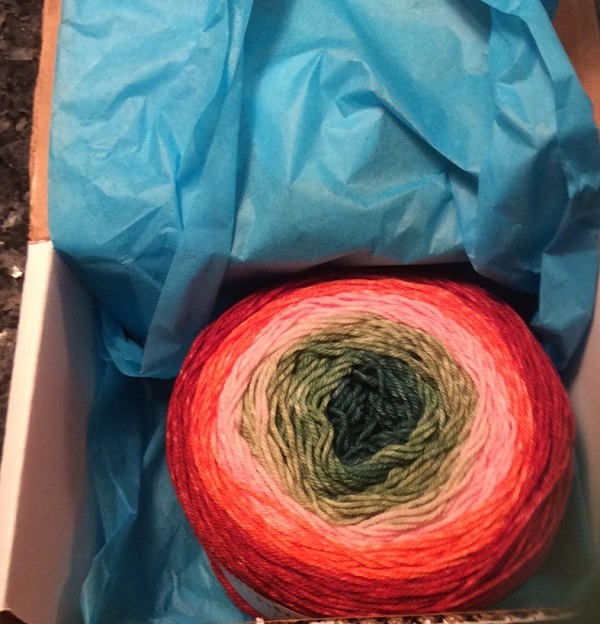 I’ve been trolling on the line lately — well, really just Ravelry, finding things that would be great to knit in the spring (and maybe teach at my local yarn shop The Spinning Room). [By the way, “on the line” is my favorite mis-phrase from the movie The Internship with Owen Wilson and Vince Vaughn. So funny, and I use that phrase all. the. time.] 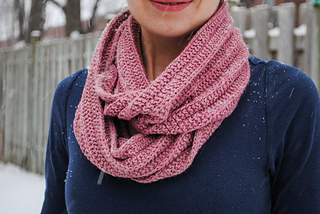 It’s the time of year that I’m done with the cold weather and the snow — even though here in upstate New York it seems like all of winter happened just in the last week and a half — and I start looking for light and airy things to knit. I have found 5 patterns that would be great. 1) Socks are always a good bet for knitting in the warmer weather. Maybe you won’t wear wool socks in the coming months, but they are great to knit because they are small — don’t heat up your lap — and use lightweight yarn. So my newest can’t-wait-to-knit socks are Vintage Fairy Lights by Helen Stewart. I love her patterns and I also listen to her podcast called Curious Handmade. 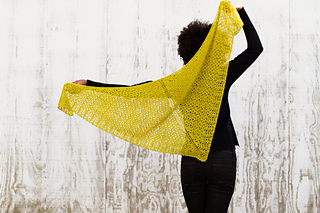 2) Shawls are also great for spring — to knit and to wear. 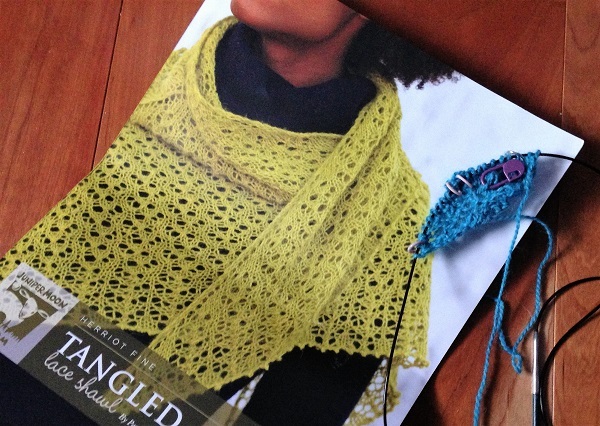 How about this Tangled Shawl? I’m also teaching it as a class in the spring! This would be a great item to wear on a chilly spring day. Because who doesn’t like a (FREE!) 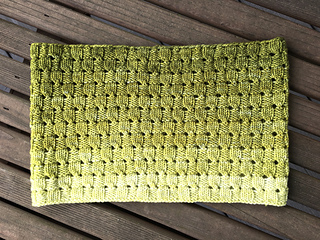 easy pattern to knit while you are sitting outside in the spring having a picnic and relaxing? This pattern was designed with relaxation in mind. And it’s FREE. And so practical! Buttons go up the back so you can change where your ponytail comes out. Very clever. This is on my list to make and teach in a class too. 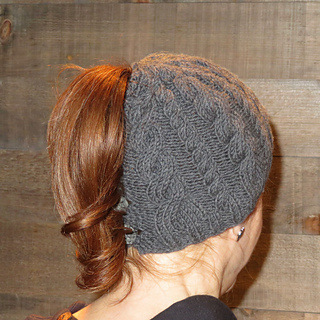 Posted in Uncategorized and tagged anne with an e, checks please cowl, double cable ponytail hat, knitting is my yoga, Tangled lace shawl, vintage fairy lights on February 20, 2017 by lizytish.